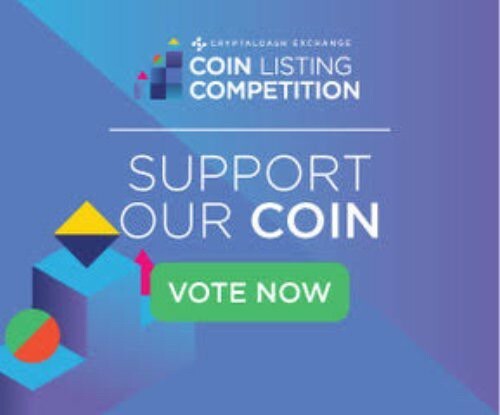 KWHCoin is thrilled to participate in the CryptalDash Coin Listing Competition. With 3 days remaining KWHCoin is currently in 3rd place. The CryptalDash Exchange is the world’s first integrated cryptocurrency exchange. It enables cross-market views and execution. 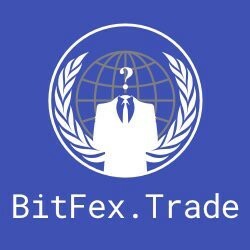 You can trade within the Exchange or via integrated third party exchanges. Trading at CryptalDash means you always get the best price. CryptalDash s a robust crypto exchange and trading platform. Equipped with institutional grade matching engine and third party crypto exchanges order routing capabilities. 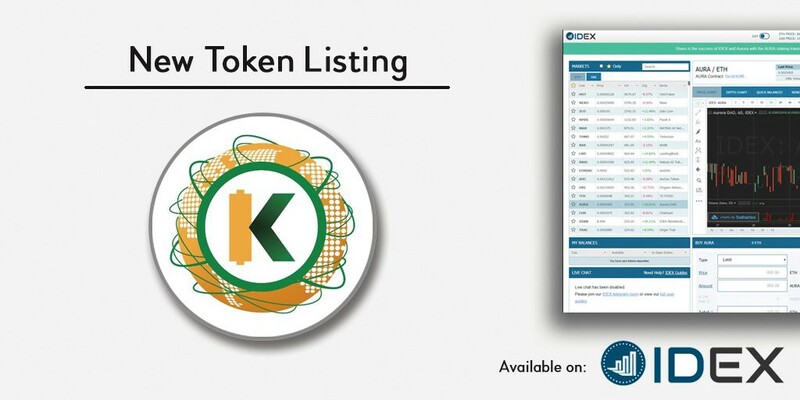 KWHCoin is especially excited to participate in the CryptalDash Coin Listing Competition due to the parameters and guidelines for listing. CryptalDash will only list coins that support and promote a sustainable world in line with the United Nations’ 17 Sustainable Development Goals (SDGs). 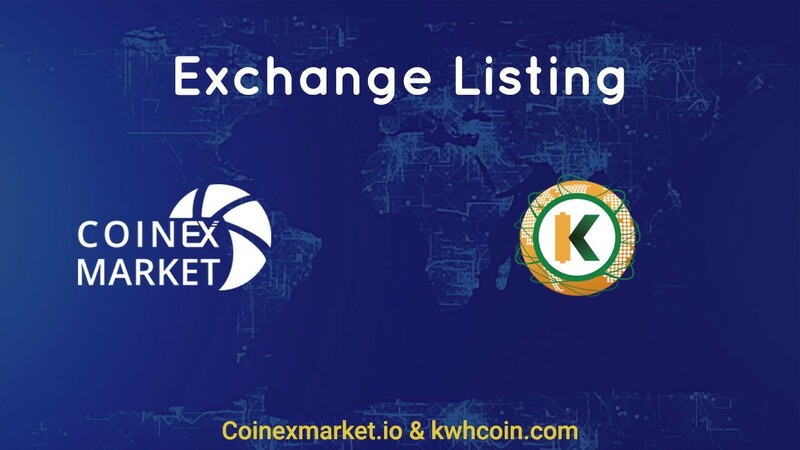 KWHCoin is on a mission to connect the 1.2 billion people around the world without energy access to an ecosystem of renewable generation access and distribution. “Our core values and world view at KWHCoin are directly aligned with the parameters and aims of the CryptalDash coin listing competition so were honored and excited about the potential for listing. Our mission to end energy poverty globally directly reflects and corresponds with United Nations 17 goals so our community and token holders are very excited about this opportunity,” states KWHCoin CEO Girard Newkirk.